Property management is tough. You have to keep tenants happy with beautiful surroundings while living within your operating budget. 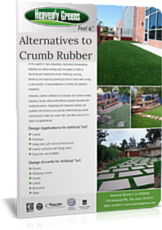 Artificial turf from Heavenly Greens can make your life easier! It looks and feels like the real thing. It remains gorgeous all year round, with virtually no maintenance. It’s eco-friendly in every way, protecting people, pets and the environment. And we can offer you a better way to fund your project without sacrificing cash reserves. 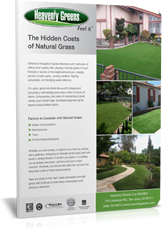 Heavenly Greens is the Bay Area’s leading provider of artificial turf for commercial and residential applications. Our staff specialist is a former property manager. He understands your challenges and can help you make cost-effective design and installation decisions. You can also check out our Property Managers Guidelines E-book. You’ll see what’s possible and how Heavenly Greens makes it easy to achieve “wow” results, with superior products and seasoned installation crews. 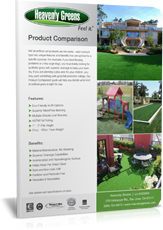 Heavenly Greens artificial turf is the perfect choice for multi-family and communities properties. Create lovely landscapes and inviting, grassy common areas. Soften and cool poolside areas. You can even install it over concrete or asphalt. And why stop at grass? Synthetic turf allows you to create attractive, tenant-pleasing amenities such as putting greens, bocce and volleyball courts, dog parks and children’s play areas.